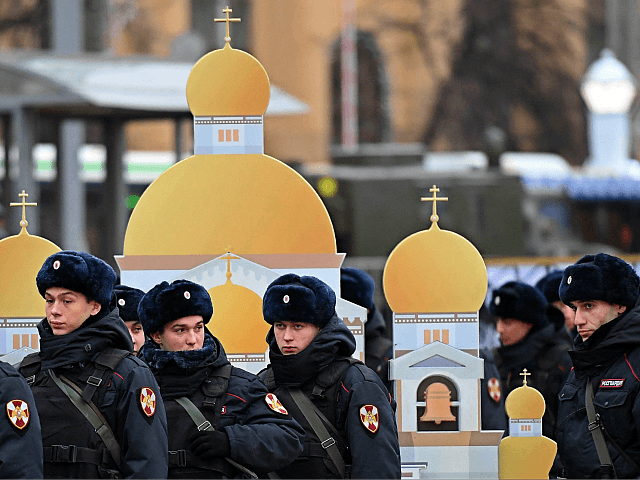 A man armed with a hunting rifle gunned down churchgoers in the city of Kizlyar, according to the Associated Press, and reportedly shouted “Allahu Akbar!” as he opened fire. Kizlyar’s mayor Alexander Shuvalov told Russian media the gunman opened fire as people were leaving a Sunday evening service at a local Orthodox church. “Four people were killed. The shooter was shot dead. Two police officers and a woman were wounded,” he said. Sky News reports that the injured woman later died from her injuries. Christians are a small minority in Dagestan, which is ethnically diverse and over 80 per cent Muslim, according to a 2012 census. The region has been a key recruiting ground for the Islamic State, and the self-proclaimed caliphate has taken responsibility for a number of attacks there, including stabbings and a police convoy bombing. However, while the killer has been identified as a local man in his twenties, the authorities have not disclosed his name or suggested a motive.